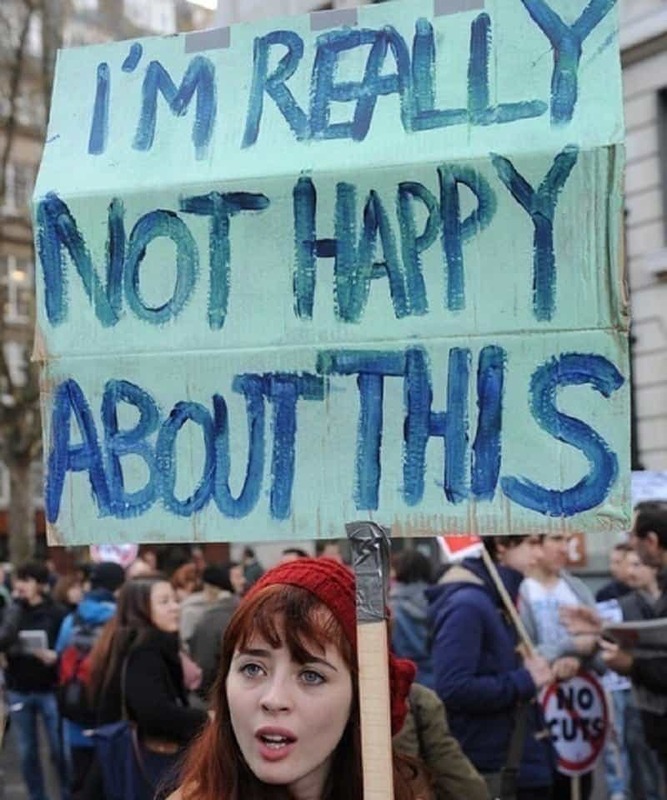 The most effective way to peacefully protest against basically anything is to employ your arts and craft skills and make a poster you can then carry to protests, rallies and anywhere else you might need to protest against something. Not to mention that posters are usually the most noticeable thing in these kind of events. 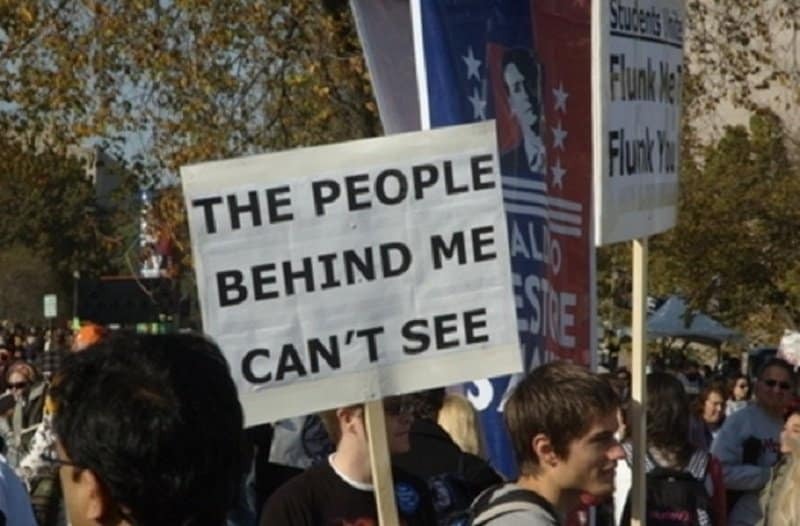 However, sometimes people really have no clue what the rallies are about and show up with hilariously unrelated signs. At times like that, there’s nothing left but to laugh out loud. 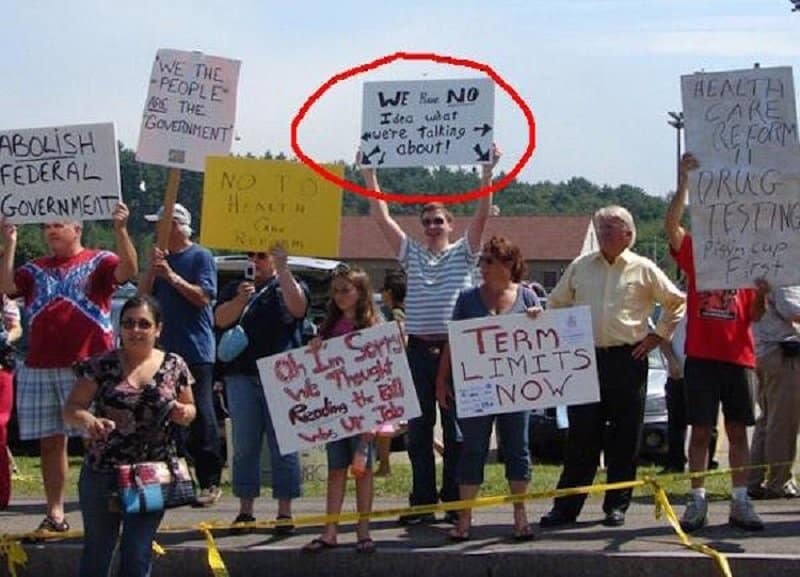 We are bringing you the ten uttermost hilarious photos of people who really have no idea what they are protesting for. 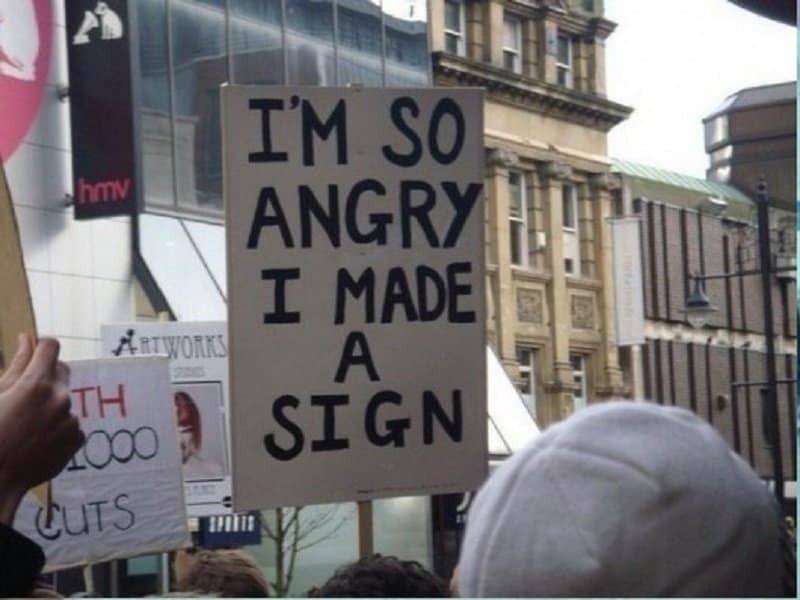 This could count as a universal protesting sign, suitable for every rally. This could work in so many life situations. Your Starbucks coffee isn’t hot? 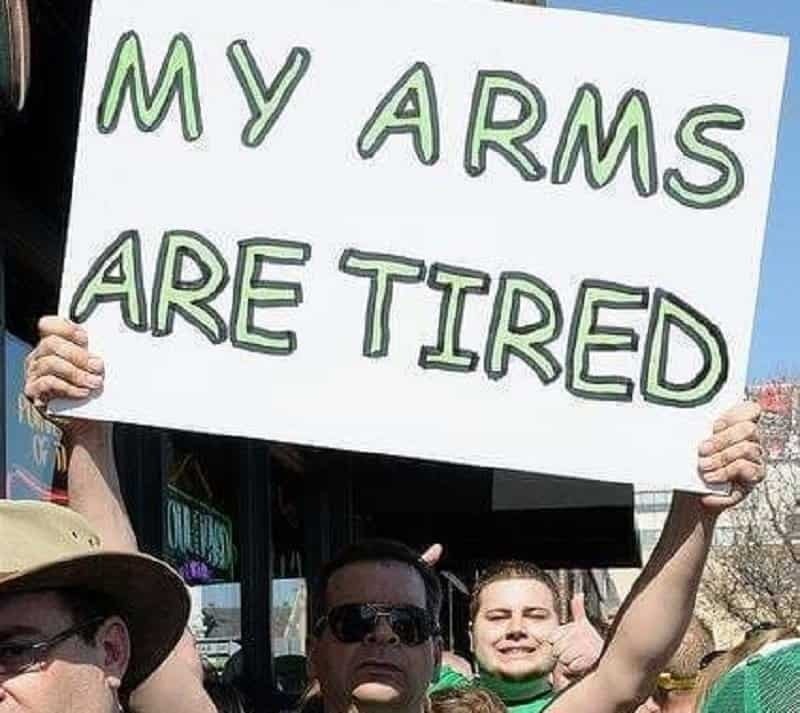 This sign. There’s a traffic jam? This sign. A mosquito bit you? This sign. This young man, representing modern art at its finest. 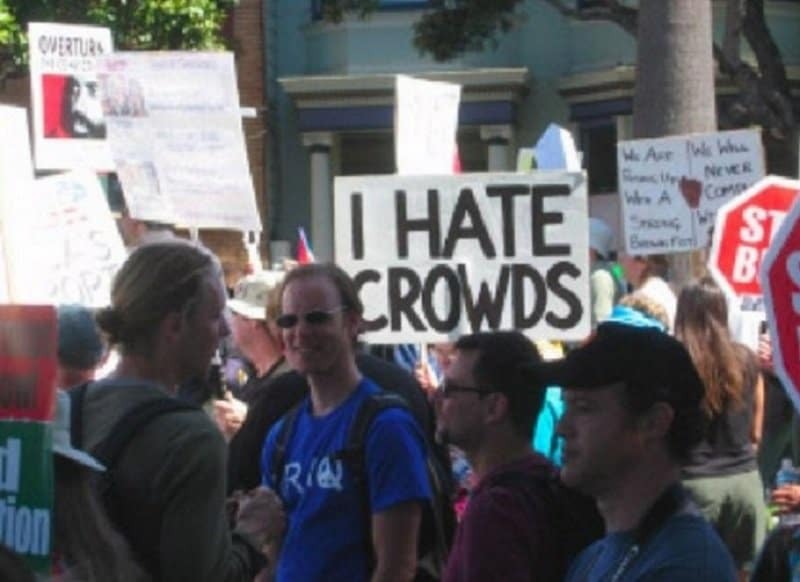 “I hate crowds,” muttered a man as he deliberately joined the crowds with a sign saying “I hate crowds”. We’ve got news for you buddy. How about you put the sign down? 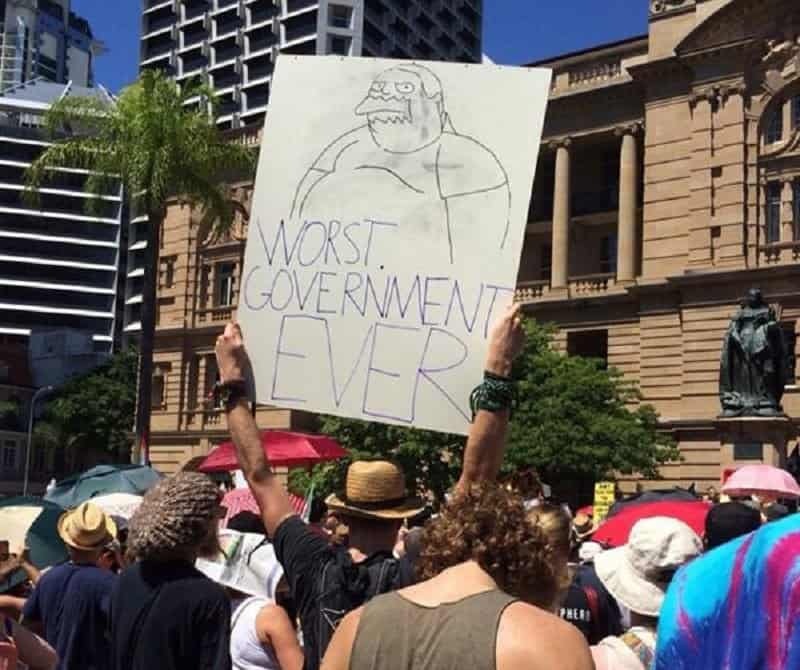 What a fitting sign for all the occasions, from unemployment rate rallies to world hunger. Not to mention the incredible drawing skills. He’s just got some free time on his hands and he’s using it to mock others. 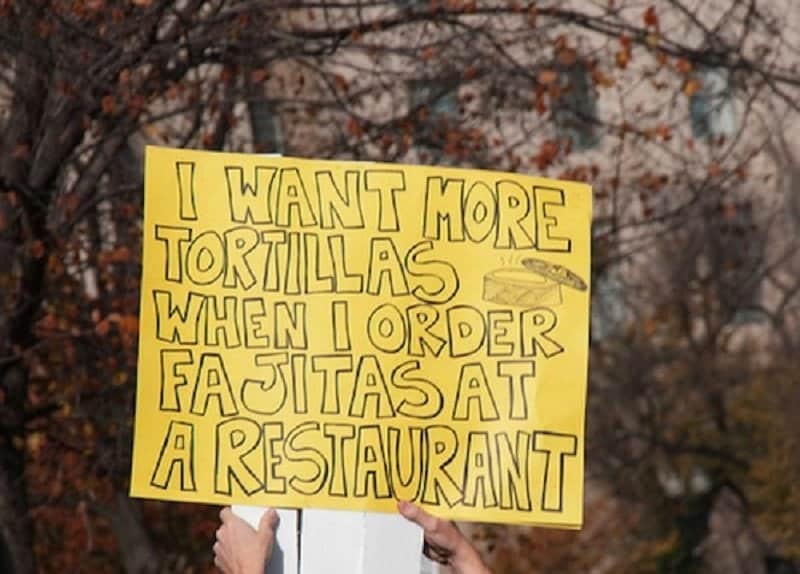 We are all for protesting for this particular cause. 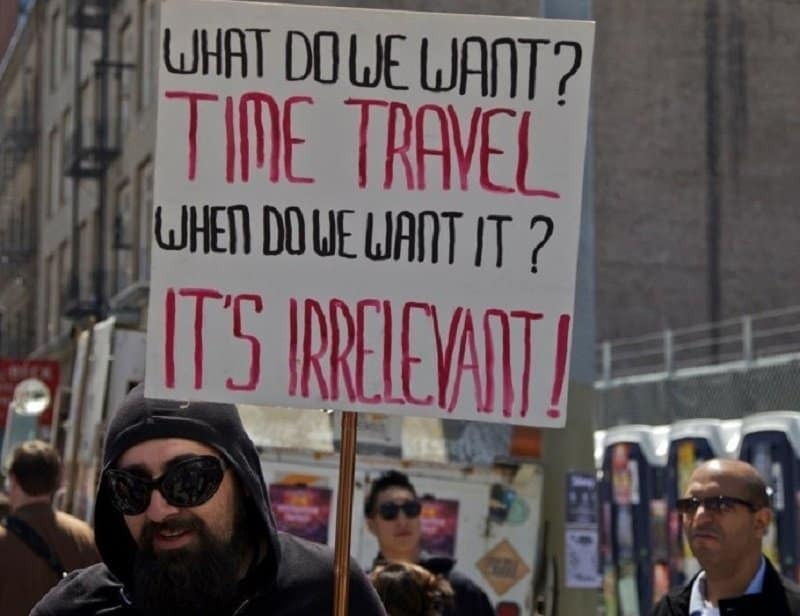 Surely if we have ever created or will ever create time travel, we would know about it by now? You’re so right. It definitely wouldn’t. 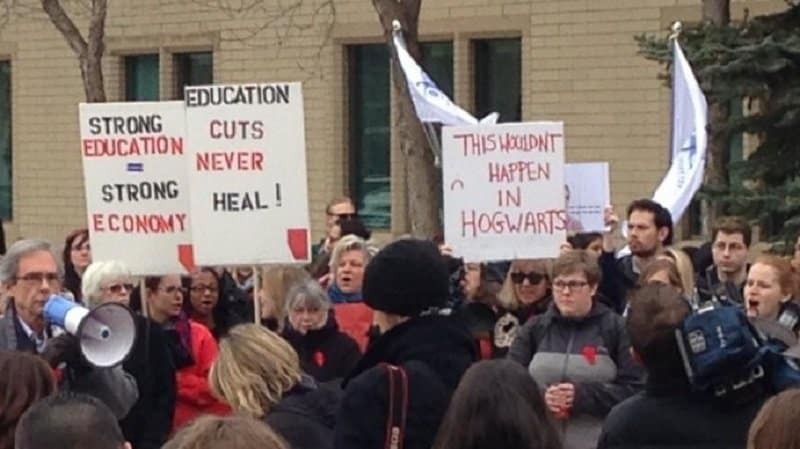 Hogwarts is only for the good things.